There is nothing more wonderful than bringing a new puppy into your home and your life. 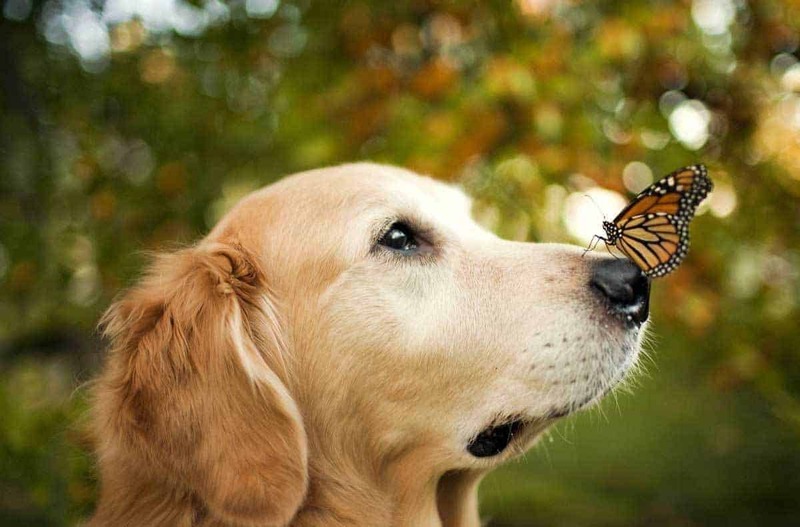 They smell amazing, and they have already chosen you as the person they love most in the world. 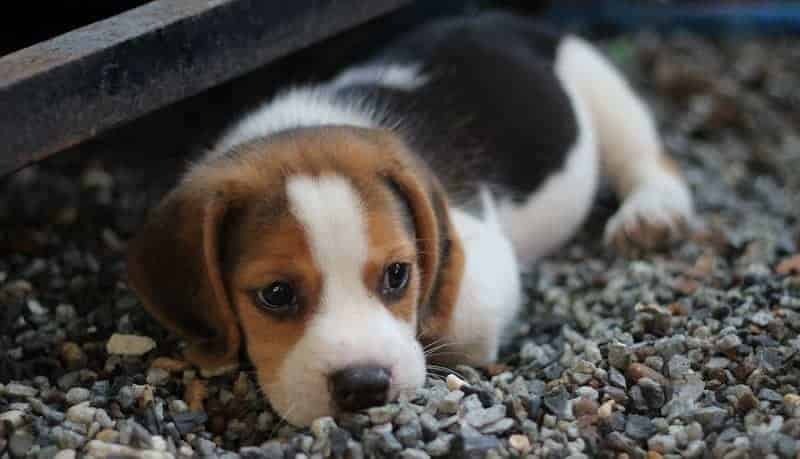 Of course, before you bring your puppy home you need to make sure you are prepared, and this is when most people ask what do you need for a new puppy? 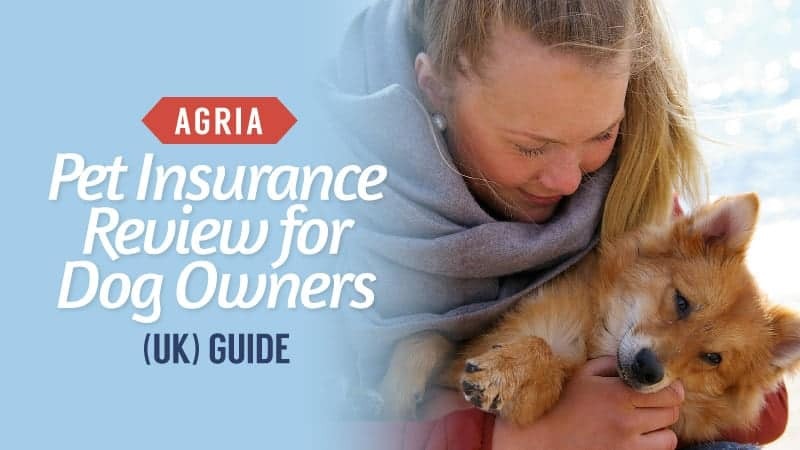 To help answer this question, we have put together this new puppy checklist – helping you to figure out what you need, as well as showing you some of the best puppy products on the market. There are a few essentials that every puppy needs when they arrive home for the first time. It’s important to make sure you are prepared for your new arrival, so always ensure that you have everything you need well in advance. Here’s our list of essentials. A crate is an essential for any new puppy, especially if you have older dogs in the house. At night and when you go out, the puppy cannot be left unattended with the other dogs for its own safety. Even if your other dogs are really happy go lucky, things can always go wrong. So, when you go out, make sure you crate your pup. Crate training also offers them a safe place to sleep during the day, as well as somewhere to escape when they become overwhelmed. Of course, not every puppy will take to crate training, and if they are still screaming through the night after a week, it’s usually best to remove the crate and stop any further distress. When you go to pick up your new puppy, it is advised that you take a blanket and rub it on the mother. The blanket will then smell like her, which is comforting to your new puppy and will help them to settle in a little better. Try not to wash this blanket until they have fully settled and are no longer crying for their mother. Bedding and blankets should not be expensive at this age, and you should try not to buy the finer ones from the shop. This is because until your puppy is housetrained (and stops chewing), they will likely soil the blanket and/or bed several times. While many can be washed, they will inevitably need to be thrown out at some point. Buy the nice stuff when they are older and housetrained. Not everyone uses pee pads or newspaper, but it can be helpful when you are housetraining your pup. In addition to letting them outside frequently, the floor surrounding their area in the home should have pee pads or newspaper. This saves your floor, but can also aid in housetraining as it gets them used to the concept of peeing in a certain location. 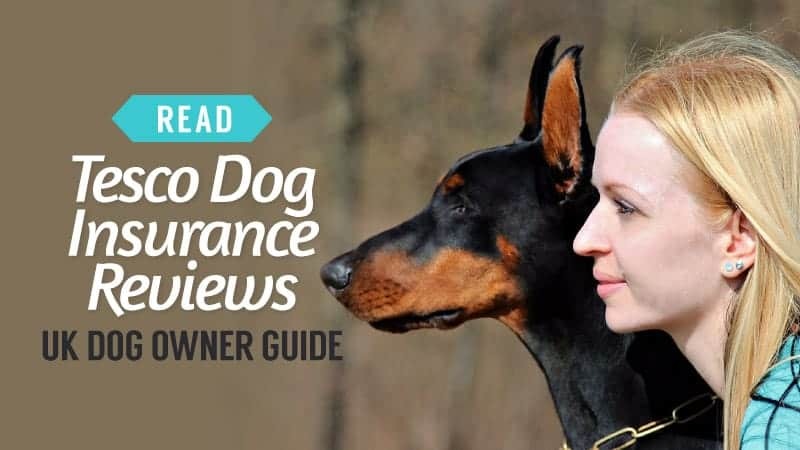 Your breeder will likely recommend a puppy food to you, and may even send you home with a sample pack to get you started. If they have been weaned onto this food and you wish to change it, do not do so immediately as this will upset their stomachs. Instead, mix the sample food and your chosen food together and slowly ease your puppy onto the new stuff. It will be gentler on their stomachs and get them used to the change. 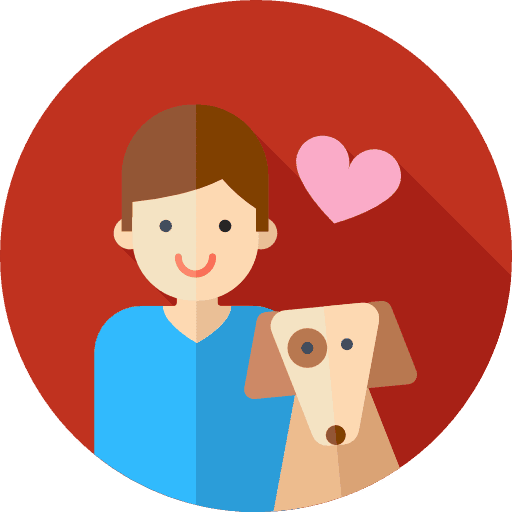 Getting your puppy to wear a collar for short periods of time, in the beginning, can be a great way to get them used to it for when they go on their first walk. The collar should not be too tight or loose. If you can fit two fingers under the collar when it is on, you know it is at the perfect tightness. ID tags are only really needed when your puppy goes walking, but make sure you have them in advance. 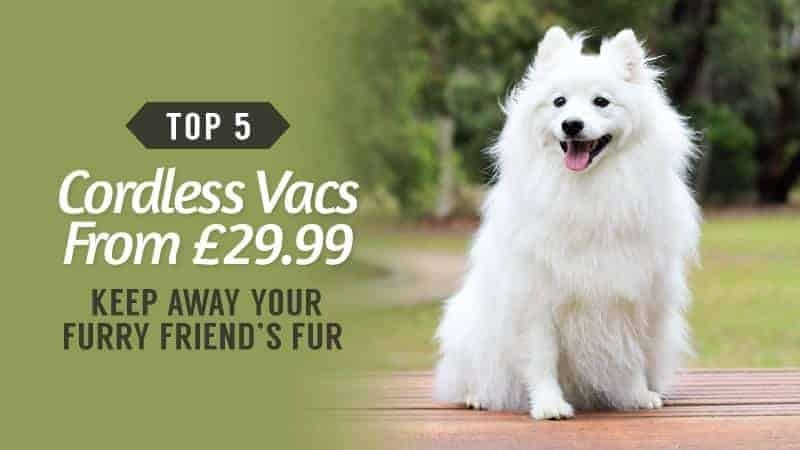 This is because they are not only a legal requirement, but will also help you to find your puppy again if they end up getting lost, alongside the microchip. These are an essential for any puppy. 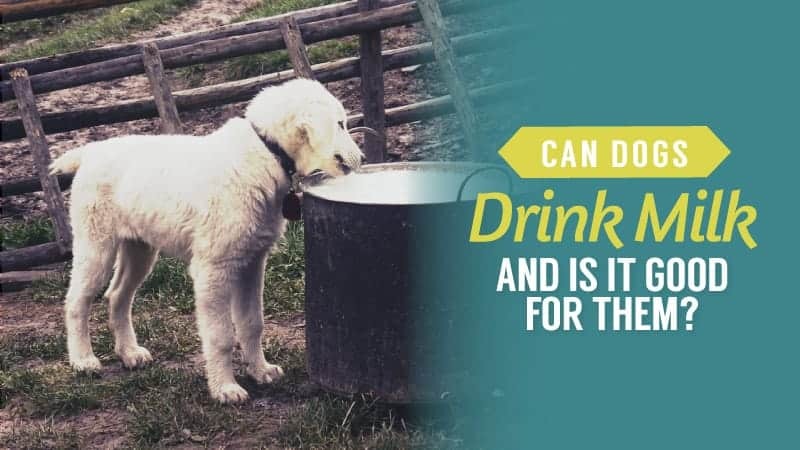 The water bowl should be filled up all the time so that they have constant access to water, but make sure you remove it at about 10pm every night to reduce the risk of them peeing in their bed. Similarly, the food bowl should be removed after breakfast and lunch so that they learn to understand meal times. 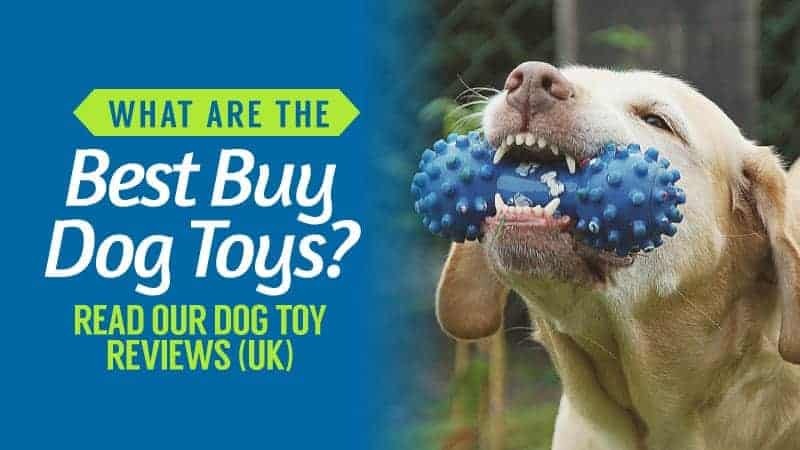 Toys keep puppies entertained, and also work to keep their teeth active when new ones start to come through. Puppies have razor sharp teeth, so don’t be surprised to find a few toys destroyed fairly quickly. Soft toys, rope toys, and balls are great choices for your puppy’s toy box. Make sure your pup is always supervised when they are playing, however, just in case they break a toy or rip a chunk off one. Training should begin as soon as possible for your puppy, with basic commands like sit being learned from a young age. Purchasing some treats that are suitable for young puppies are a great way to start the training process. Just make sure the treats are ok for your pup’s age, and also ensure that you don’t feed them too many. Grooming is not necessarily essential when your puppy is young, but it is something they need to get used to. Brush them once a week to get them used to the feel, and play with their paws so that they are less wary of their claws being clipped. You can also put them in the shower a couple of times to get them used to the feeling, but there is no need for them to be washed with shampoo. Just a quick rinse with water will do. 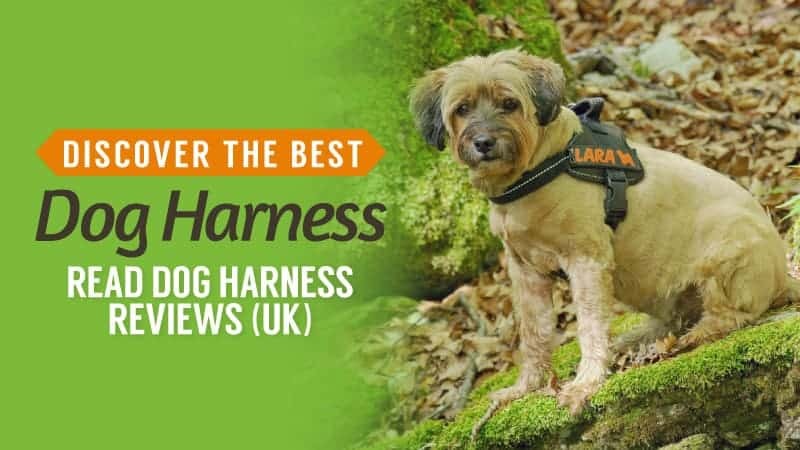 Now that we have gone through our puppy checklist, we can showcase some of the best puppy products we have found on the market. Take a look and see if any of these will leave your puppy feeling right at home. The most important thing to remember when it comes to puppies is that you don’t want to spend much on their bedding until they are housetrained and no longer want to chew it up. Of course, they still need to be comfy, and that’s where this bed comes in. Soft and warm, it’s like a cloud with silky walls that your puppy will never want to leave. 100% washable and in a range of colours as well as sizes, you should find that it lasts you a little while. Every puppy needs new toys, and this squeaky fish toy is sure to provide hours of entertainment. Soft and plush, it makes a great first toy for puppies who are starting to miss their mother. It comes in four great colours as well, so you can mix things up, and the price is very reasonable – great for puppies who love to chew. Plus, at 30cm long, it’s a good size for practically every little pup. Once again, you don’t want to spend a fortune on a puppy bowl because they grow out of them so fast. This cheap option if great for those who need a bowl and don’t want to spend a fortune. Dishwasher safe and low to the ground so that your puppy can reach, it is the perfect starter dish for any pooch. Plus, it features an adorable paw print decoration. Crate training is hard, and it’s not for every dog, but for those that take to it, it’s important to have a crate that is the right size. When you buy a crate for your puppy, make sure you buy one that it will likely fit into as an adult. 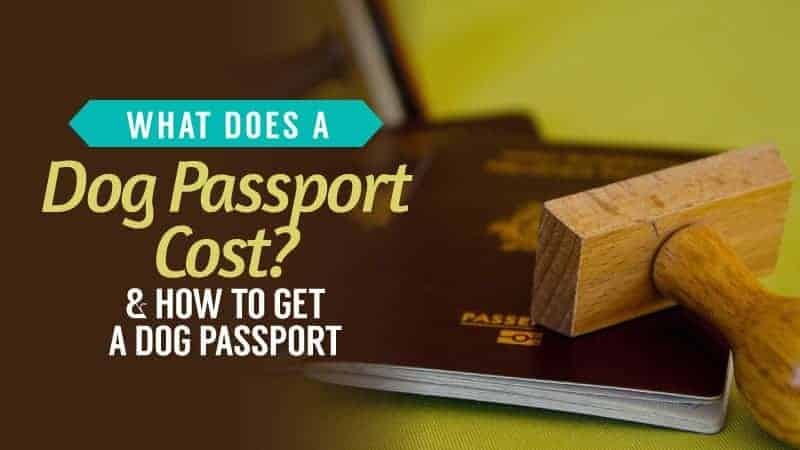 After all, they can be quite expensive and so it ends up as a waste of money to keep replacing them. Foldable and easy to store, as well as simple to secure, this crate will leave your puppy feeling safe and comfortable. 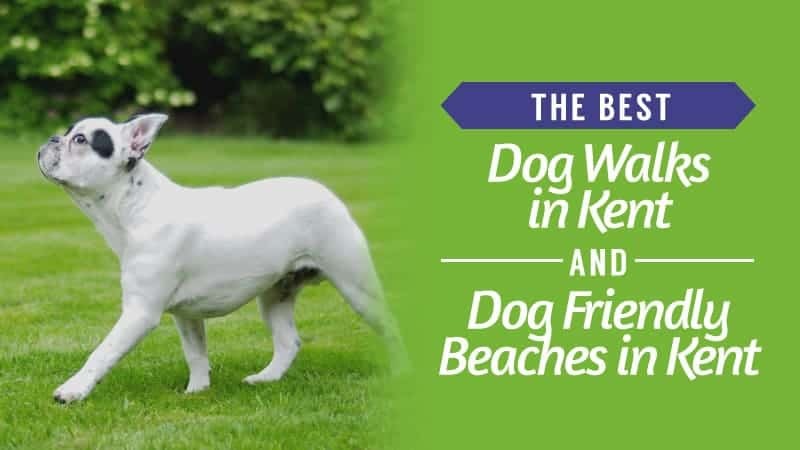 Hopefully, this guide has helped you to better prepare for the arrival of your new puppy. By following this checklist, you are sure to be ready for your fluffy friend to come home. Just remember to follow the checklist closely, but also to ensure that you get the correct veterinary treatment for your new arrival. 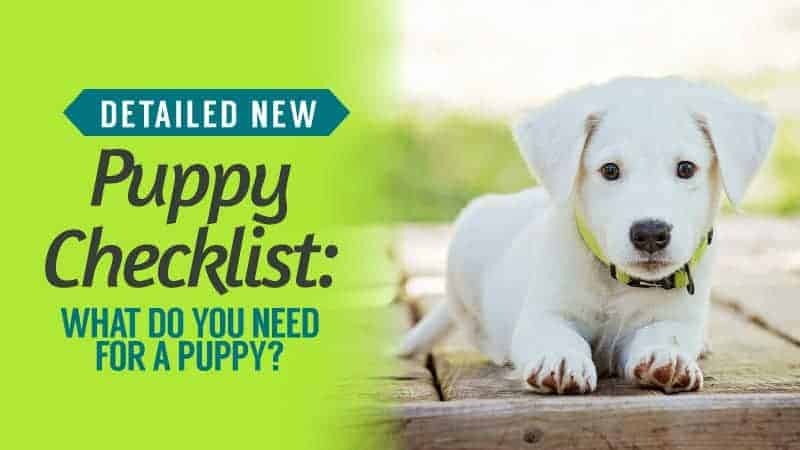 Puppyhood is not always easy, but it’s definitely worth it, and with this new puppy checklist, they are sure to settle fast. What did you think of our guide on what you need for a new puppy? Is there anything that you would have added? We love hearing from you, so leave a message in the comments below.